Day 157: Chestnut trees wait. Previous Post Day 156: After the concert, a concert of color. Next Post Day 158: View from a bridge. 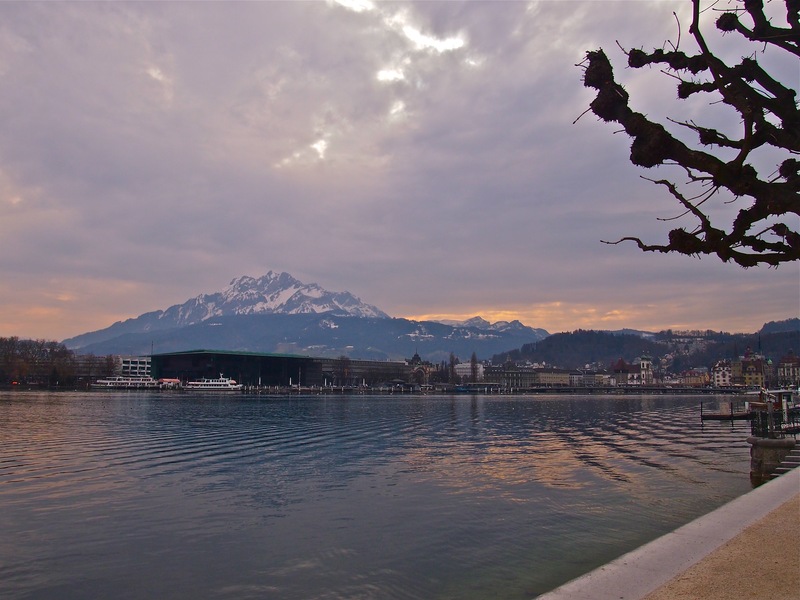 View of the KKL across the lake.